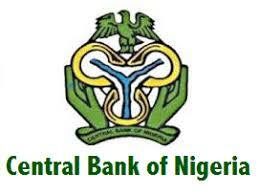 The Central Bank of Nigeria (CBN) has released the second quarter 2018 Inflation Attitudes Survey, which showed that interest rates had risen in the last 12 months by 0.8 points to 32.4 points. The first quarter figure stood at 31.6 points. The survey, conducted from May 19 to June 7, 2018 through a sample size of 2070 households randomly selected from 207 Enumeration Areas (EAs) across the country, had a response rate of 80.4 per cent. 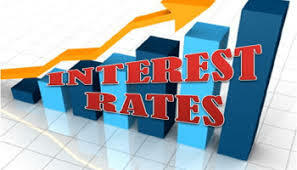 On the other hand, 7.4 per cent of respondents believed that interest rates had fallen, 17 per cent of the respondents were of the opinion that the rates stayed about the same in the last 12 months, while 43.2 per cent of the households had no idea. These are The Top 7 Fiverr SEO Gigs with Guaranteed results: 1) Improve SEO by increasing referring domains 2) Catapult Your Rankings With My High Pr Seo Authority Links 3) Boost Your Google SEO With Manual High Authority Backlinks And Trust Links 4) Create A Full SEO Campaign For Your Website 5) Omega V1 SEO Service, Link Building For Website Ranking 6) Create A Diverse SEO Campaign For Your Website 7) Pro1 SEO Package And Explode Your Ranking Click here to read more - The Best Fiverr SEO Gigs for 2019. Babagana Modu vigilante group of Nigeria.